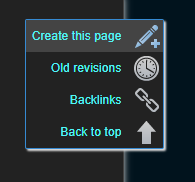 Use images! 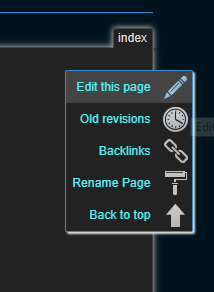 The easiest way is to copy them and then paste them in the editor: it will automatically add the image to the media manager, in the right section and will add the correct tag to the wiki editor. 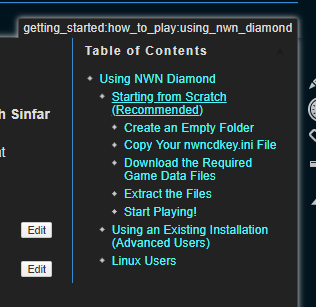 Once you are ready, you will be able to login with the same player name and password that you use for the web client or https://nwn.sinfar.net/ website.